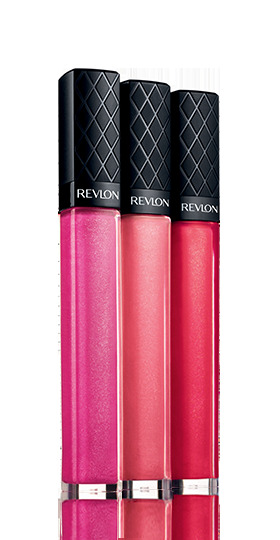 If you’re looking for something different than the usual lip gloss or lipstick, then you may want to try Revlon’s ColorBurst Balm Stain. We tried this balm stain in Romantic, which does not go on nearly as dark as it looks. Since this is a combination of a lip stain and balm, it has a sheer color. However, the color lasts a lot longer than you would expect. To explain the texture, it’s as if you applied chapstick with the color intensity of a gloss and the longevity of a stain. Enter to win this product and more in our contest of the quarter! 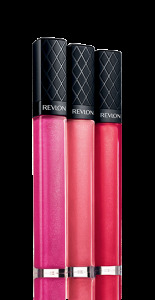 We loved Revlon’s Just Bitten Lipstain and Balm so we decided to also give their ColorBurst Lipgloss a try. This gloss promises “weightless color and mirror-like shine”. 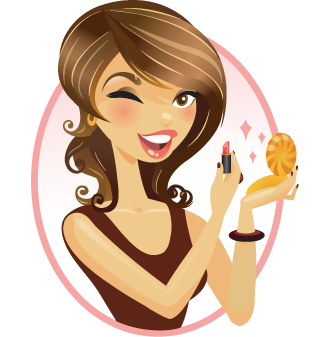 It also contains moisturizers (anti-oxidants and Vitamin E) for healthy lips. While we didn’t find this lipgloss much shinier than most glosses, we were truly amazed by the weightless feel. It feels just as light as Chapstick. 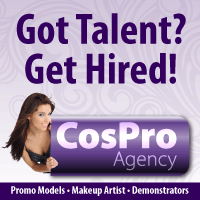 High shine without feeling like you have gobs of gloss on is always a welcome experience! ColorBurst Lipgloss is available in 15 shades. We tried Peony, which is a very natural looking pink color.